Accessing Picture-in-Picture is actually pretty straightforward if you have not tried it before with other apps like Netflix. Just open the video you want to watch and begin playing it. 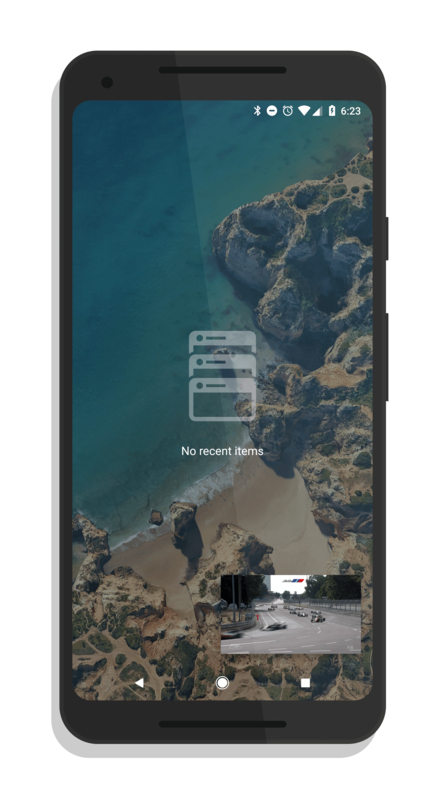 Once it is going, press the Home button on your Android phone and the video will be moved to the PiP window which you can move around your Home screen as needed. As this feature begins rolling out more broadly, there are a couple of things to keep in mind. First, as mentioned above, not all content on YouTube can be used in PiP mode. 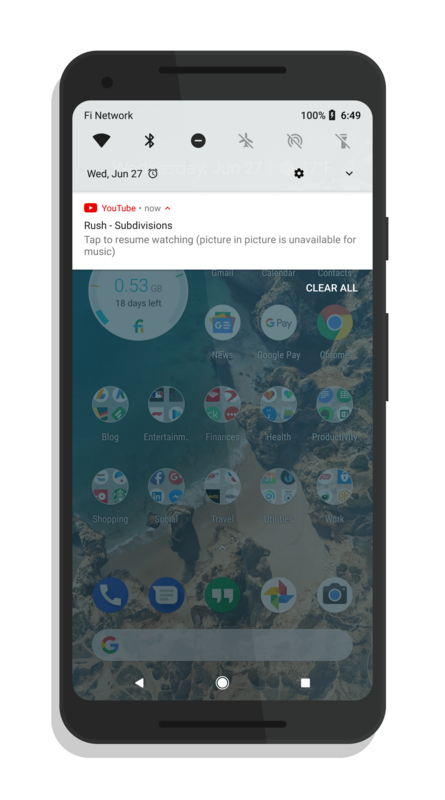 It is up to the content creator and as Android Police have pointed out in their article, it seems that the vast majority, if not all, music videos from artists are not enabled to access the feature. If you try to play a video in PiP that isn’t supported, you will get a notification warning on your phone. Second, it appears that this feature is only for the US right now. It is possible this will change but that isn’t 100% clear at this point.